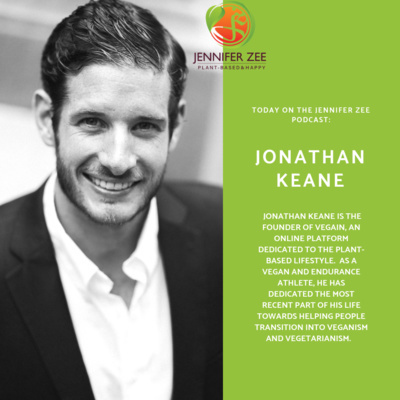 My true passion is all about helping educate YOU the listener on Food + Fitness + Wellness. 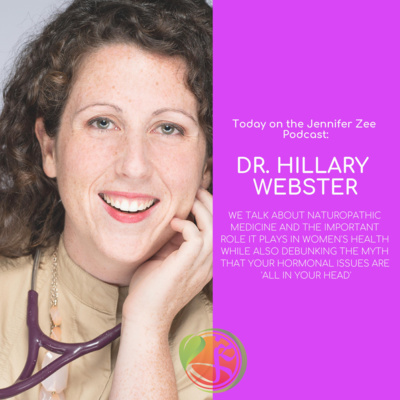 I educate through my own story and experiences on a multitude of topics including: Inflammatory conditions, women's health, plant-based nutrition, fitness, mindfulness, to teach you how you can be your most powerful self every day. 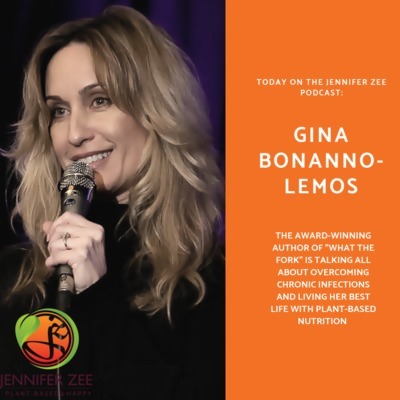 From interviews with today’s top health, fitness, wellness and spirituality experts, Jennifer Zee - Plant-based & Happy is a motivational and informative platform for all things plant-based. Lately I've been relying heavily on my short little meditations to help set the tone for the day and get me through my busiest time of year. 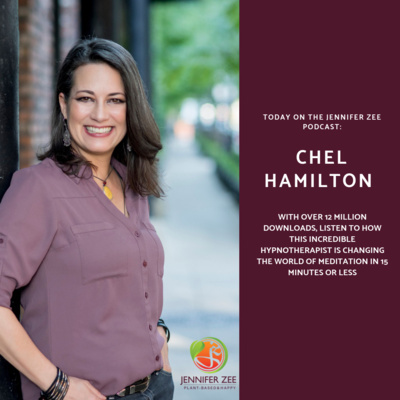 I thought it would be appropriate to share one of my meditations with you to help calm the body and reduce stress in a short but highly beneficial session for even the busiest person out there! 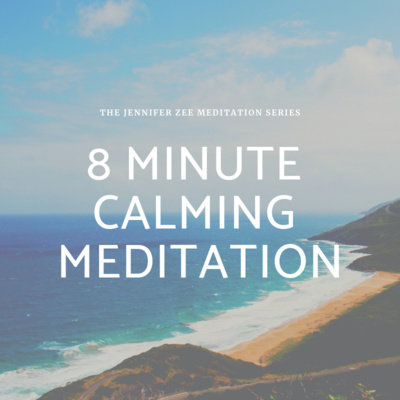 If you liked this guided meditation, leave a comment and I'll begin to incorporate more meditations like this one. 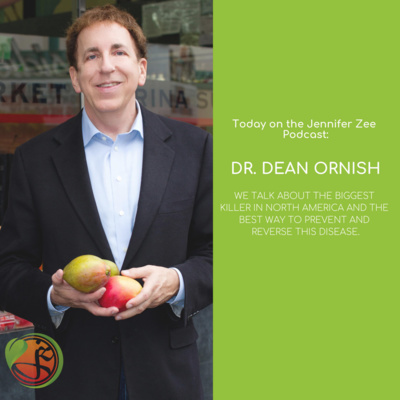 Do you know how many chemicals you are exposing yourself to on a daily basis? 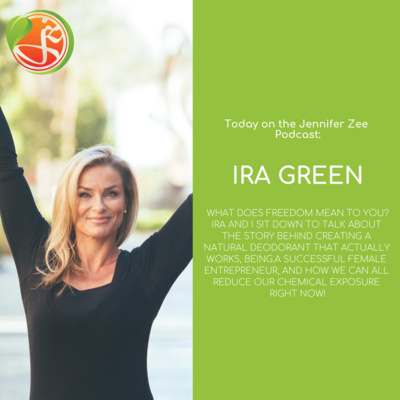 Join me while Jonelle Ward, known as the “millennial-gerontologist,” gives us the straight facts about how we can begin cleaning up and clearing out chemicals from our daily lives. 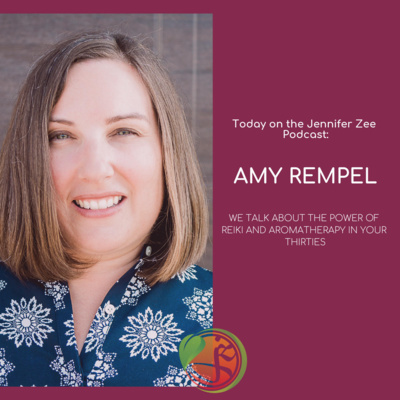 In this episode Jonelle and I discuss: Treating skin conditions, makeup, essential oils, stress, anxiety, depression and cleaning your home with products that actually work without harming yourself. 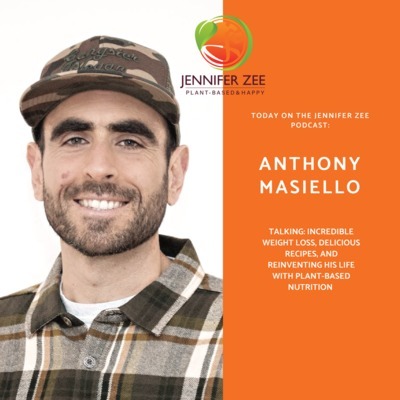 Jonelle combines her passions- geriatrics and chemical-free living- to offer individuals a holistic person-centered wellness experience. 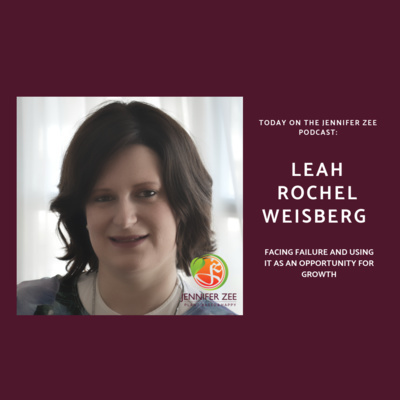 Her unique perspectives on aging, combined with her expertise in Alzheimer’s and dementia, have made her a sought after leader in her community. 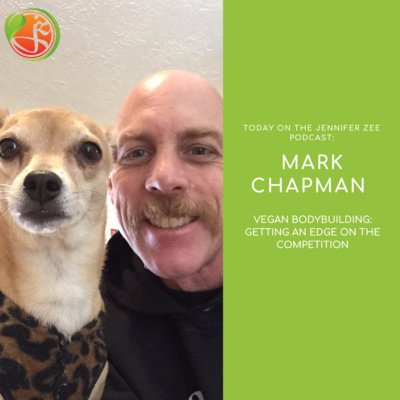 The Link for all products discussed: http://bit.ly/2hIgbl4 Thank-you for listening! 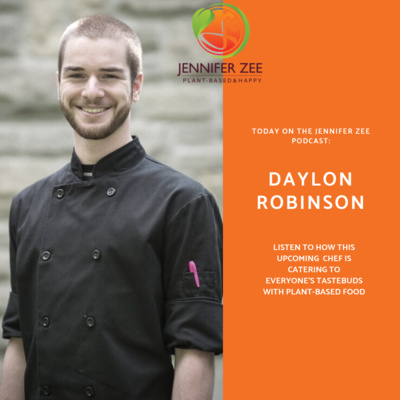 We hear a lot about food allergies, gluten sensitivities and the dangers of consuming refined sugars, so finding products that appeal to everyone and every dietary restriction can be tricky. 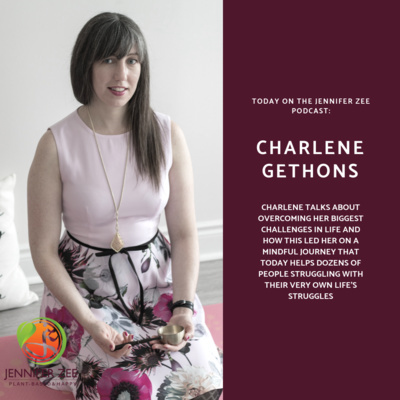 Luckily, Carolyn Plummer from The Grass Roots Kitchen in Toronto, Ontario has answered our prayers with her amazing and delicious Energy Spheres. 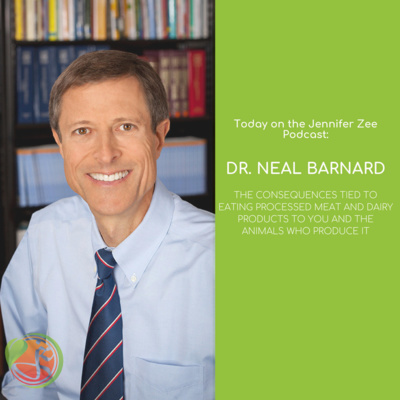 Join me in this episode as Carolyn and I talk about food allergies, how the health food industry is evolving, getting your kids involved at meal time and the steps to take when beginning the transition to plant-based nutrition for the entire family. 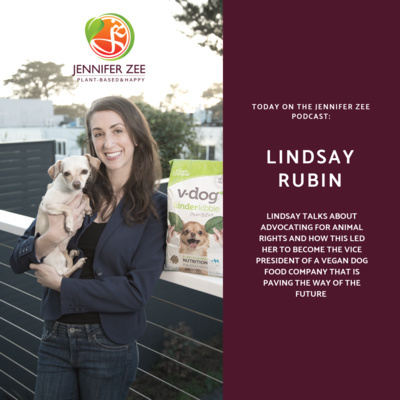 The very first of many Jennifer Zee Plant-based & Happy episodes. 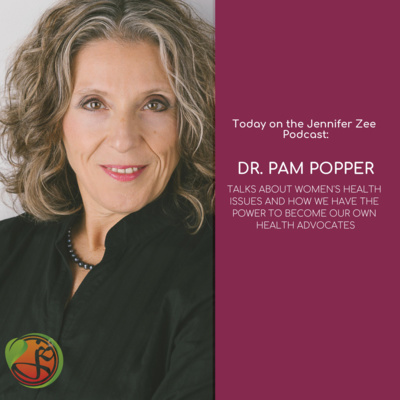 I am super excited because this week I had the amazing opportunity to interview a fabulous woman who after the age of 50, decided to adopt plant-based living to take full control over her health and wellbeing. 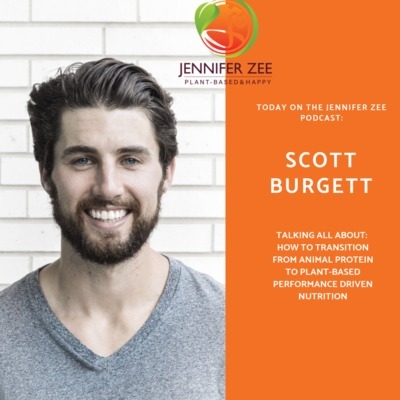 Are you struggling with fatigue and other health related issues and feel that it's time to make the transition to plant-based nutrition? 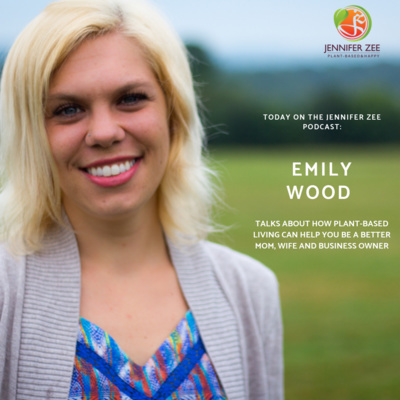 Listen to this motivating and inspirational interview to help make the decision to switch to plant-powered living and begin to take control over your life to be your most powerful self?